I was first taught to ski age 5 by my dad, he put me straight onto a red run where I had a huge tantrum. Fortunately, this didn’t put me off and I have been passionate about skiing ever since. At the age of 16 I gained my BASI level 1 instructor qualification and at 18 I travelled to Argentina to take my BASI level 2 exams. Since then I’ve taught in many amazing countries such as Australia and Japan and this summer assisted on a ski race training camp for teenagers in Les Deux Alpes, France. This winter I’m looking forward to spending a season in amazing Austria! Laugh at yourself no matter what! Just remember, the bigger your fall the more epic you looked! 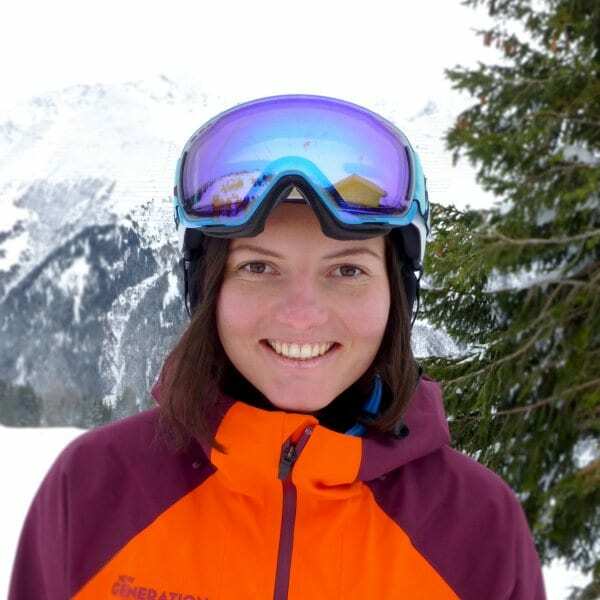 Fancy a private lesson with Livi on your next holiday?